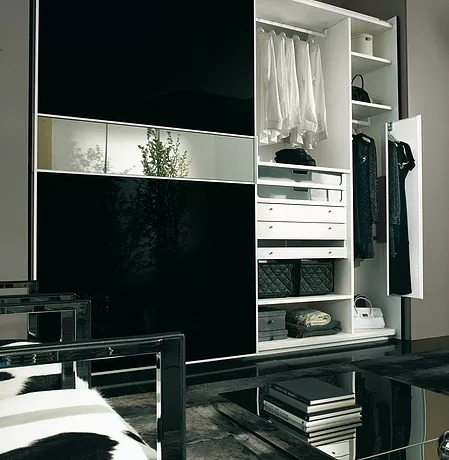 Elegance,design,practicality… The new Sangiorgio collection of high capacity wardrobes is the synthesis of a highly accurate aesthetic-functional design, with particular attention paid to materials,finishings and mechanisms. 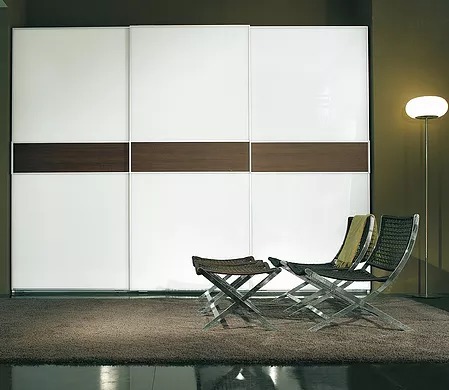 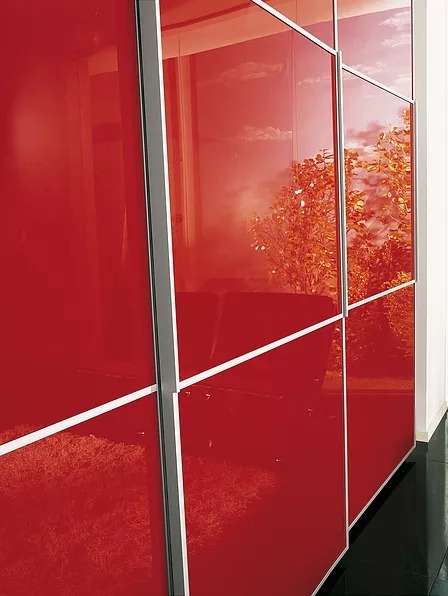 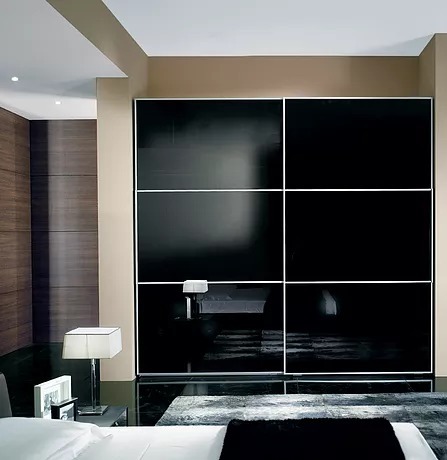 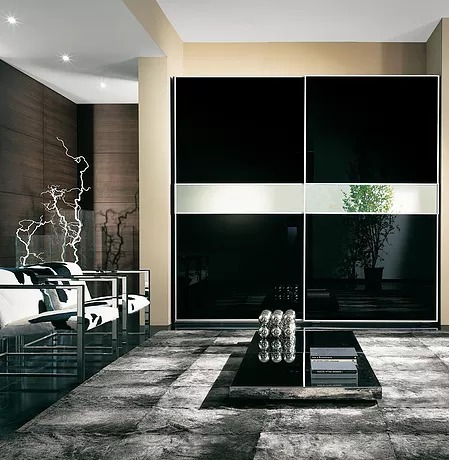 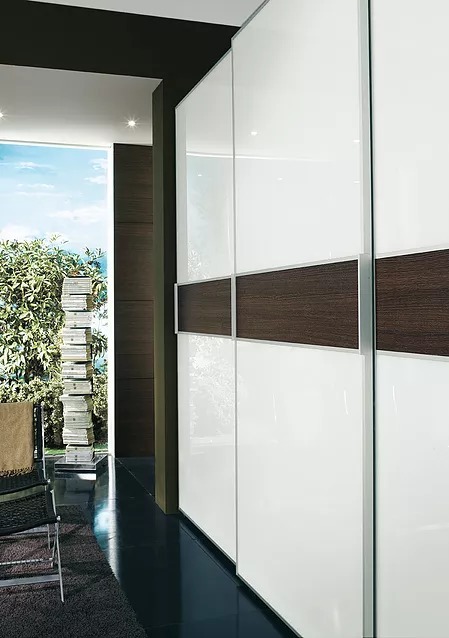 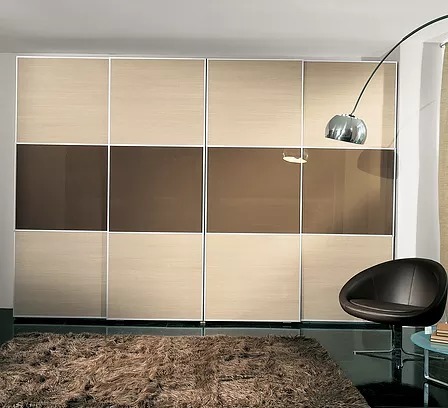 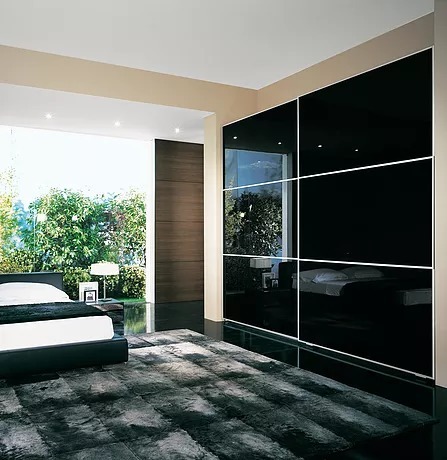 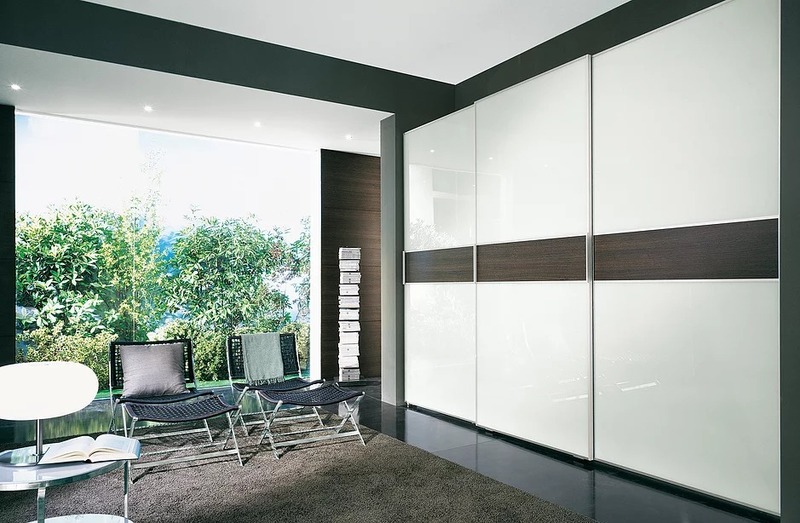 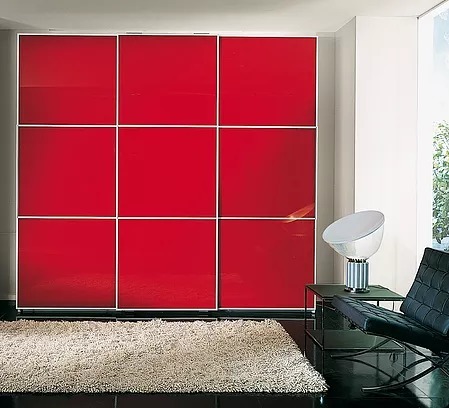 The modularity of the wardrobe allow the realization of solutions suitable for all environments, and the use of special mechanisms allows the opening of the large sliding doors with absolute perfection in movement and silence. 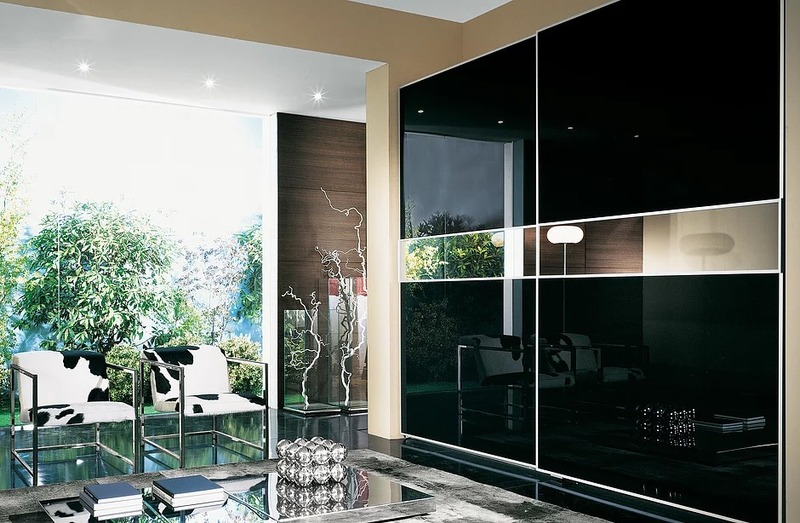 Personalization is total: wood,laquered glass, mirror and alternated materiales, playing with the complete range of colours proposed by Sangiorgio. 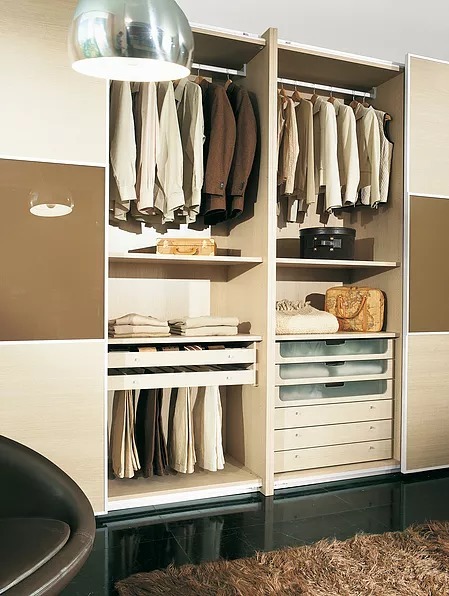 Thank you for visiting our site www.sangiorgiomobili.com le presenti note legali regolano l'accesso e il suo utilizzo.